JOY Radio features Dr. Charles Stanley and In Touch Ministries Canada six days a week! But did you know we also present international versions of In Touch on our sister station, CJMR 1320? Listen across Southern Ontario at 1320 AM, from their website www.cjmr1320.ca, or by downloading the CJMR app! Christ-centered biblically based principles for everyday life in six other languages! Please check the schedules below, and tell someone you care about when, where and how they can listen to In Touch in their language! 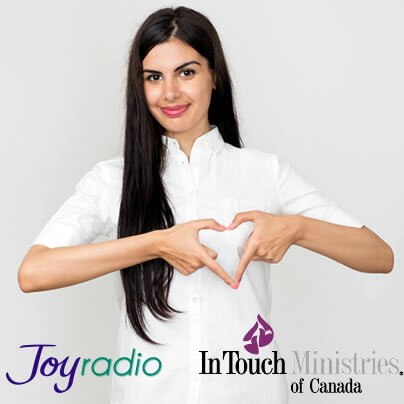 JOY Radio has had a long and rewarding partnership with In Touch Ministries Canada. © Trafalgar Broadcasting Ltd., 2019. All rights reserved.